A month after the holiday rush but well before Spring Break, February is a great time to travel! But where to go? Below, we’ve listed 20 great places to travel in February. We searched for the hidden gems — places where crowds are slightly fewer this time of year, but which still manage to offer something worth seeking, whether white-sand beaches, fun festivals, or plenty of wildlife. Did you know Antarctica is warmer than New York City in February? That’s the truth, and it’s one of only about a million reasons to visit the southernmost continent at this time of year. Since it’s summer in the Southern Hemisphere, the region’s largest glaciers are melted enough to allow passage to more of the continent than during most of the rest of the year. 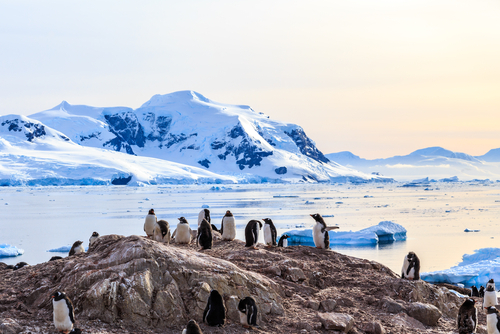 That means more opportunity to spot penguins and other wildlife, spend a night or two camping on a glacier, kayak through the water, or even brave a polar plunge. You’ll need to pack your best winter jacket for a February trip to Beijing, but we promise it’s worth it! China’s capital city comes alive in February. 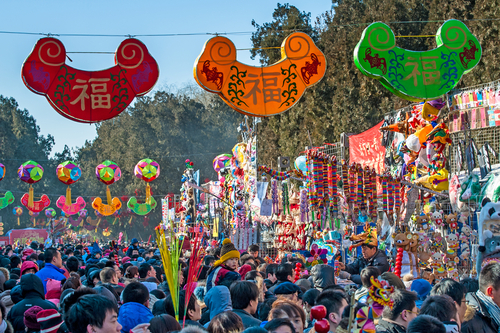 The whole city goes all out for a series of festivals to celebrate the Lunar New Year. Fireworks shows, parades, special culinary events, and lots of spectacular sights help to usher in the new year. If you have the time, it’s also worthwhile it to stay for the Lantern Festival that usually takes place at the end of February or early March. February is prime skiing time, but while the big crowds flock to places like Whistler and Vail, we suggest heading to Bend, a small town located in central Oregon. The welcoming town of Bend is situated within a stone’s throw of Mount Bachelor, which has somehow managed to stay off the beaten path despite averaging more than 460 inches of snow annually. 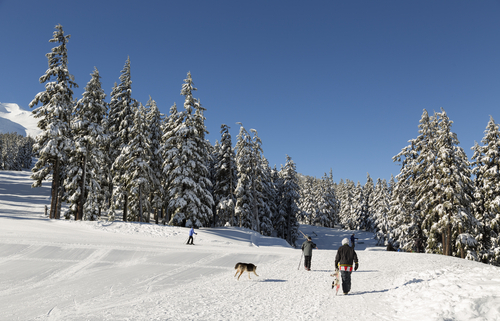 Parents will love the family-friendly vibe of Bend and Mount Bachelor. Both offer everything from free skiing for kids under 12, to snowshoeing treks, to horse-drawn sleigh rides through the beautiful winter wonderland. If escaping winter snow is your one and only goal, then look no further than Boracay Bay in the Philippines. This absurdly beautiful beach destination offers everything that other places in the Asian market offer, but without the massive crowds of Western tourists and the high-priced beachfront hotels. 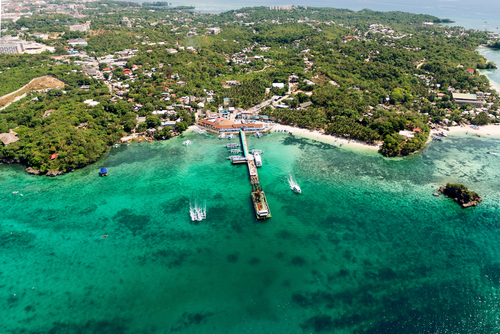 Nearly every hotel in Boracay Bay sits within a minute’s walk of pristine white-sand beach and turquoise water. Though the beaches themselves are ideal for spending a day in the sun, plenty of local companies offer fun activities and excursions such as wind-surfing, a popular local pastime. 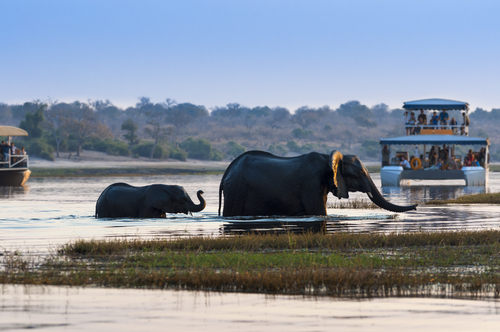 February is the perfect time to make a trip to the southern African country of Botswana. Joining a safari is a great way to see all that this country has to offer, including the “Big 5” of wildlife — elephant, lion, leopard, rhinoceros, and Cape buffalo. There are plenty of crocodiles, hippos, and antelope species for good measure. Though February is considered peak rainy season in Botswana, but what that really means is that the wildlife viewing opportunities will be that much better. 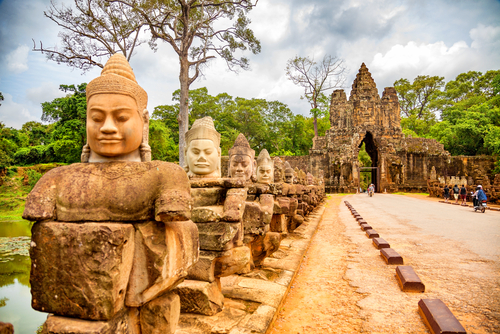 With inexpensive flights from the U.S. and plenty of budget-friendly options, Cambodia has a ton to offer the February traveler — including slightly cooler weather! Exploring this country top to bottom is something we’d absolutely recommend. However, if you’re visiting Cambodia for only a short time you should head straight to Siem Reap, a fascinating and eclectic city just south of the famous, must-see Angkor Wat temples. The Caribbean has always been a popular winter destination for American travelers, but remarkably few head to the Caribbean nation of Curaçao. Once a Dutch colony, Curaçao is noted for its colorful European architecture, varied culinary scene, traditional music and arts, and of course, some of the world’s most beautiful beaches. 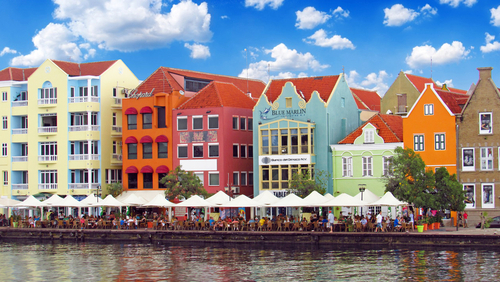 Spend your days lazing on the white-sand beaches, then spend your evenings enjoying all that the capital city of Willemstad has to offer, including the unique floating market. French Polynesia may not be as budget friendly as some of the other destinations on our list, but boy, is it beautiful in February. The month’s average temperatures are nothing but pleasant, offering the perfect clime for enjoying the islands’ white-sand beaches and turquoise waters. Speaking of turquoise waters, French Polynesia happens to be one of the best places in the world to snorkel or scuba dive. In addition, many of the region’s famous tropical fish, manta rays, and even sharks are visible from above water. 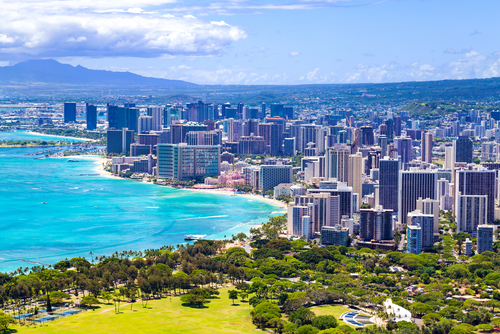 Granted, just about any time is a good time to travel to Honolulu, though we like the big hotel discounts that come with booking a trip in February. The water at famous Waikiki Beach is still warm enough for a dip, even during the winter months. On land, other Honolulu attractions like the culinary wonderland of Chinatown, the trendy suburb of Kakaako, or the popular Night Market, still offer the great local experience without the massive crowds of tourists. With its fascinating collection of historical sites, safe environment, and endless supply of charm, Mexico City may just be the most underrated city in the world. 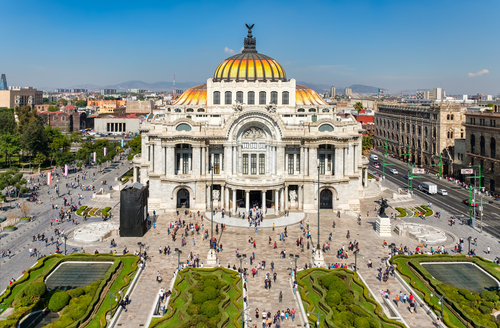 February is a great time to visit the Mexican capital, as the weather is slightly cooler than in other months and it’s practically guaranteed not to rain. This makes for ideal conditions when it comes to exploring this massive city and its surrounding areas. Though there’s plenty to see and do to make Mexico City a destination all on its own, it’s also a convenient (albeit out-of-the-way) stop on the way to Cancun. Flights from the U.S. to Mexico City are usually very inexpensive, as are in-country flights from Mexico City to the coast. If you’re keen to visit the Middle East, there may be no better destination than Oman. And thanks to winter’s slightly cooler temperatures, February may just be the ideal time to go. Oman’s desert landscape is picture perfect, as are the many Bedouin villages that scattered amongst the country’s shifting sand dunes. 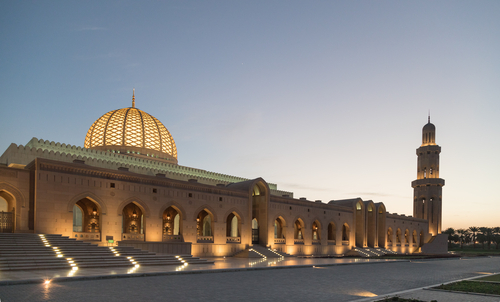 A perfect base for visiting all that Oman has to offer is the capital city of Muscat, a vibrant city with mosques, palaces, parks, and markets just waiting to be explored. With its charming historic architecture and unique French-Canadian culture, Quebec makes a great alternative to Europe, especially during February. 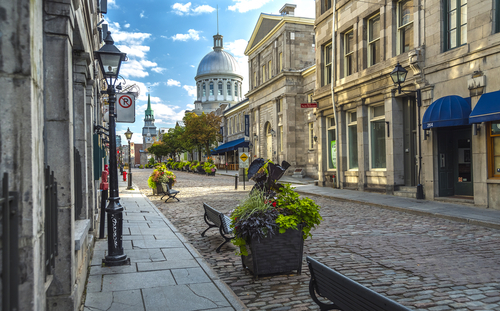 The budget-friendly Quebec City is a dream destination for those who love atmosphere. Historic architecture, cobblestone streets, and welcoming French cafes make it a fun place to wander at your leisure. The province of Quebec is also home to Montreal, a large city that boasts plenty to see and do. In February, fans of electronic music can catch the tail-end of the world-famous Igloofest, while snow bunnies from all over hit up Montreal’s nearby slopes for Fête des Neiges de Montreal. February may mean the depths of winter for much of the world, but in the equatorial country of Rwanda, February is nice and toasty. It’s also less rainy in February compared to other months of the year, which is important because you’ll likely want to spend some time trekking through the jungle. 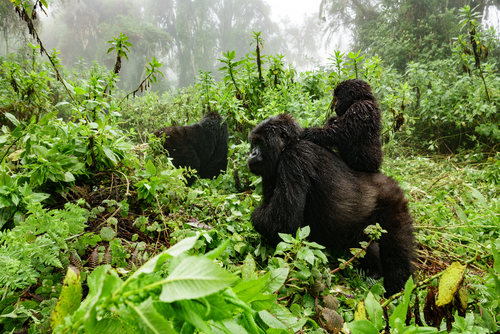 Rwanda, along with its next-door neighbor Uganda, happens to be the best place in the world to see gorillas in the wild. Many companies offer gorilla tours, and can assist in booking all of the necessary requirements for this once-in-a-lifetime experience. Today, Rwanda is one of the safest places in Africa, though its horrific history of violence is well documented at the Kigali Genocide Memorial — a touching must-visit site when visiting this beautiful country. 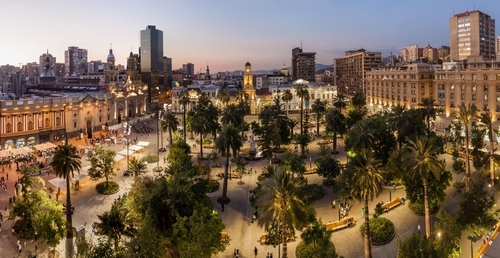 Another Southern Hemisphere destination to make our list of the best underrated places to travel in February is Santiago, Chile. Since February marks late summer in Chile, rain is less likely than it is during other parts of the year. This is a good thing since you’ll want warm, dry weather enjoy the city’s beautiful beaches in between tours of the many historical sites. 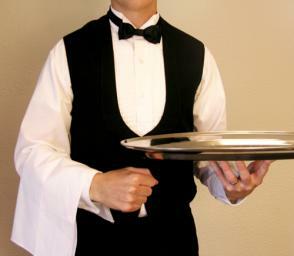 Santiago is also extremely budget friendly, making it an ideal place to splurge on some of Santiago’s renowned hotels and restaurants. 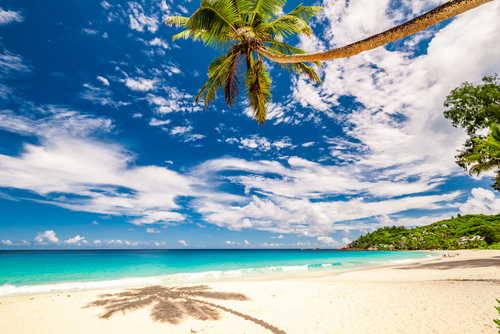 Is there any place more beautiful than the Seychelles? Maybe, but those white-sand beaches and turquoise waters are pretty hard to beat! 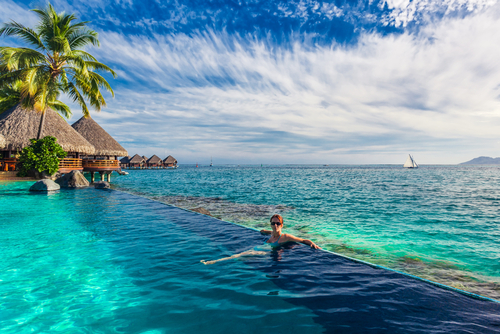 This stunning group of picture-perfect islands is located smack dab in the middle of the Indian Ocean, and February happens to be the best time to trade the cold of the Northern Hemisphere for the warm glow of the Southern. You’re bound to have the time of your life no matter which island you choose to enjoy, though we recommend the largest island of Mahé, Curieuse Island, or La Digue. Singapore seems to be new “in”destination, and February is an excellent time to visit. 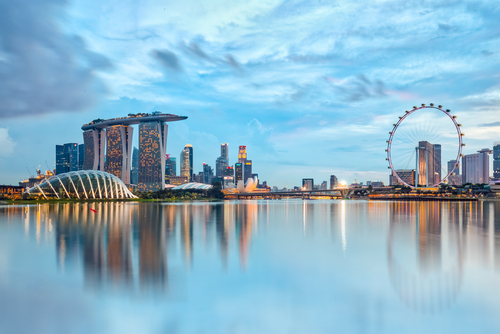 For such a tiny country, Singapore has a seemingly endless list of must-sees. A trip isn’t complete without wandering through the incredible Gardens by the Bay, a photographer’s dream destination! 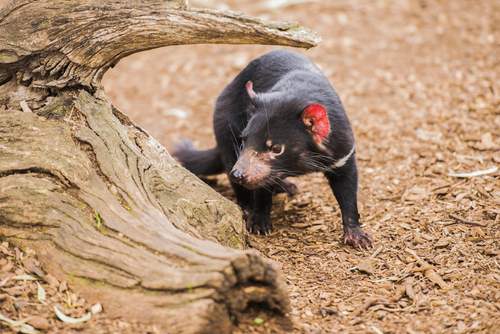 You’ll also enjoy the rainforest setting of the Singapore Zoo, ascending the Tiger Sky Tower for incredible panoramic views, and visiting the 700,000-square-foot National Gallery Singapore, home to the world’s largest collection of Southeast Asian art. Though it’s one of the more popular destinations in Asia during the winter months, Thailand is still a bargain by international standards and a great choice during February. If you’re looking for culture, head to the northern city of Chiang Mai. It’s dry in February, and just cool enough to spend your days exploring the city or trekking the nearby landscapes. 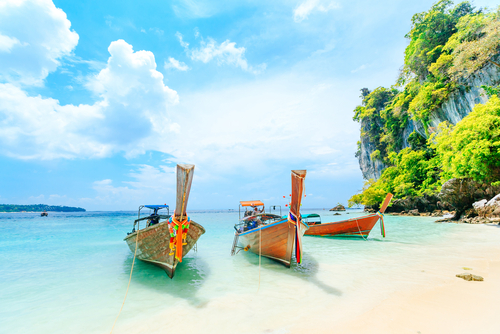 If it’s beach you’re craving, then we recommend Phuket and the southern islands. Partiers will love Phuket’s Patong Beach this time of year, while families can enjoy the quiet beachfront resorts near Mai Khao. The Phi Phi Islands off the coast are practically required while in Phuket, and plenty of companies offer day trips or transportation for a longer stay. By visiting Venice in February, travelers experience all of the city’s charm and romance without the crowds of tourists and the higher-than-average prices. 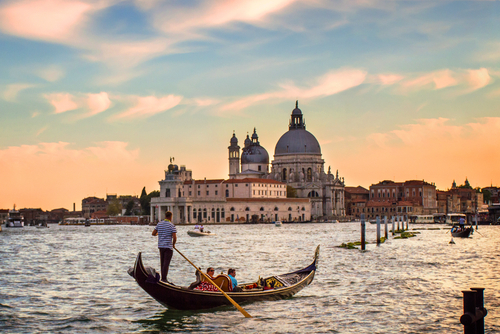 Thanks to these off-season prices, staying in a central location is much easier on the wallet, which in turn makes it more convenient to visit some of Venice’s busiest sites, including Saint Mark’s Basilica, the Piazza San Marco, and the Doge’s Palace. If a lack of crowds really is your main motivation for visiting Venice in February, try to time your trip towards the end of the month — after the city’s world-famous Carnevale wraps up around the second week of February. 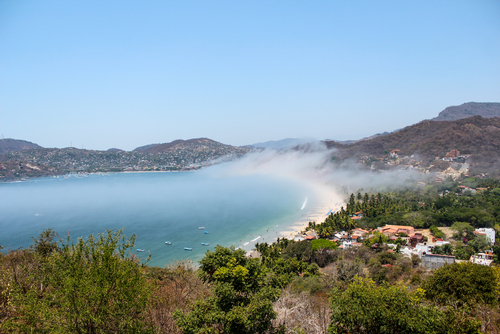 The second Mexican destination to make our list of the 20 best underrated places to travel in February is Zihuatanejo. Located on the Pacific Coast, Zihuatanejo offers all the charm without the commercialized culture and huge crowds found in nearby Acapulco or Puerto Vallarta. When you’re not taking a dip or lazing on the beautiful sand beaches, enjoy exploring Zihua’s cobblestone streets or hunting for the perfect authentic restaurant in the maze-like downtown.